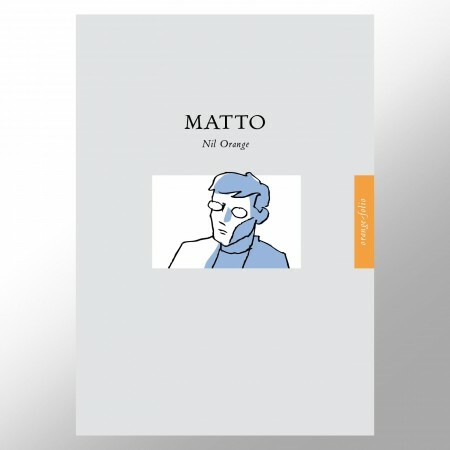 »Crazy« (»Matto«) is the title of this graphic novel. More intensive than in any book before, the reader sees the world through the eyes of a madman. “What we need are some crazy people. Look where the normal people have taken us,” said George Bernard Shaw.  With an innovative image-text metrics (image and text stand on an equal footing, alternate and enable a very special reading experience), Nil Orange unfolds a gripping narrative with dramatic ups and downs and delivers a courageous confession of a life with mental illness. 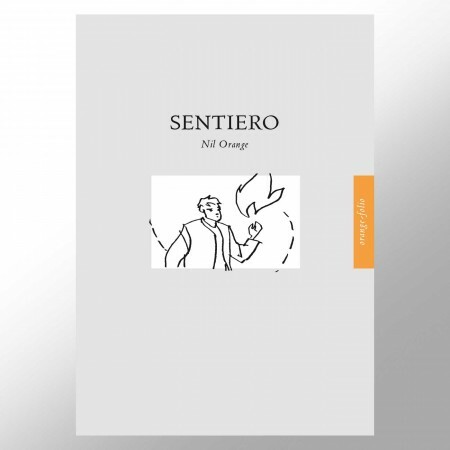 »Sentiero« is an image sequence that playfully interprets all possible combinations of three signs of the zodiac. No story in the usual sense is told here, rather the totality of archetypal figurativeness is being traced. 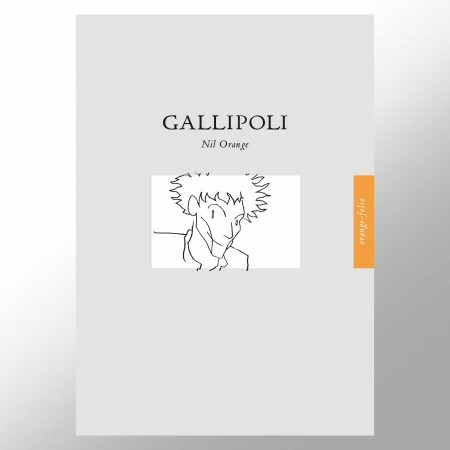 »Gallipoli« is a tongue-in-cheek pictorial narrative, a not entirely serious posse. It is about the search for the place of dreams and all the things that stand in the way of this goal. 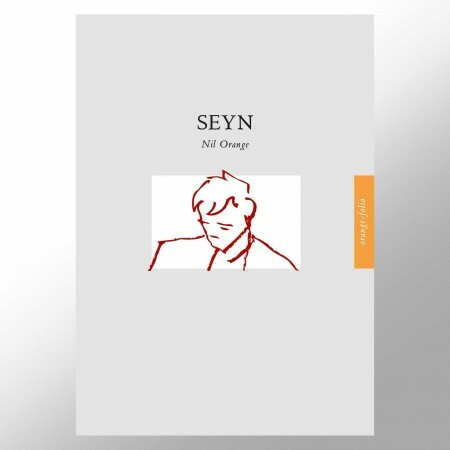 »Seyn« is a series of drawings with subtitles. The author reflects absurd and existential moods. The visual language is oriented towards magical realism, while the texts follow a surrealistic Écriture automatique. 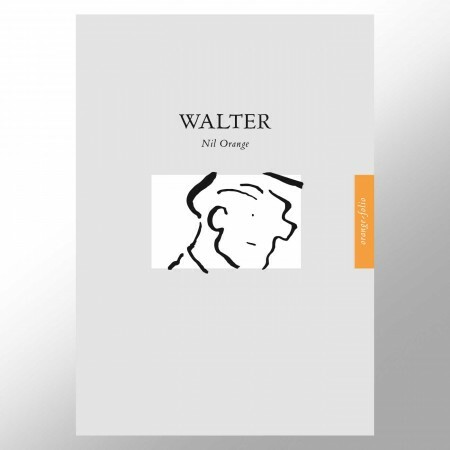 Humorous, tongue-in-cheek one-pager from the life of student Walter, who works in the cinema, dreams into the day and philosophizes about God and the world. 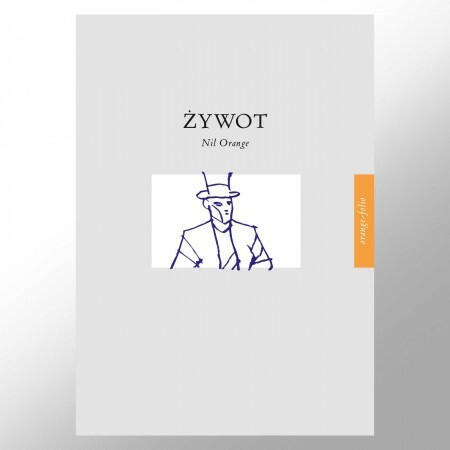 »Zywot« places automatically written texts in the context of serial pictorial findings, with allusions to the pitture metafisiche of Gorgio de Chirico. A grammar of figurative compositions with absurd undertones. 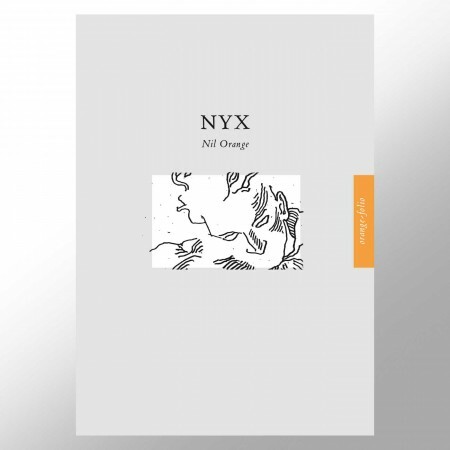 »Nyx« is a six-page formal design experiment in which marginal texts and footnotes form the framework for freely associated pictorial findings on the mythical theme of »Night«.